How Do I Get More Subscribers For My Ezine? I’ve just been reading about ezines at WW. 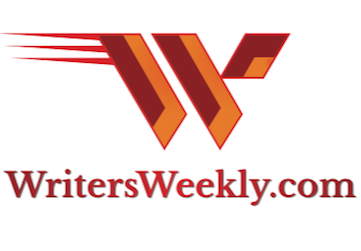 I have a website and write a free monthly newsletter where I can promote my writings. It’s like an ezine in that I do offer info and article extracts but I only have 600 subscribers. You make a good point about blogs being different but how do I let people know about my newsletter? You need to give people an incentive to subscribe to your ezine. Lots of people hold contests to attract new subscribers but some are distrusting of those types of marketing activities unless they already know you. And, if they’re not a subscriber, chances are they don’t yet know you. What’s worked best for us over the years is offering a short, free ebook to each new subscriber (How to Be a Freelance Writer – Includes 103 Paying Markets). Any writer can create a short, free informational or entertaining ebook to give away as a gift to new subscribers. If you’re a non-fiction writer, coming up with an idea for your short, free ebook is easy. If you’re a novelist, it’s not that hard, either, and it can be fun. Consider creating a short diary or journal written by one of your main characters and give that away to not only promote your ezine/blog, but also to promote your book(s). Giving away a free excerpt is okay but everybody does that so it’s not really much of an incentive to subscribe (and I recommend giving away a free excerpt to everyone anyway, no strings attached). If your novel is about UFO’s, you could create a short ebook about recent UFO sightings. If your book is a romance novel, you could give away a free book of romantic ideas for lovers. 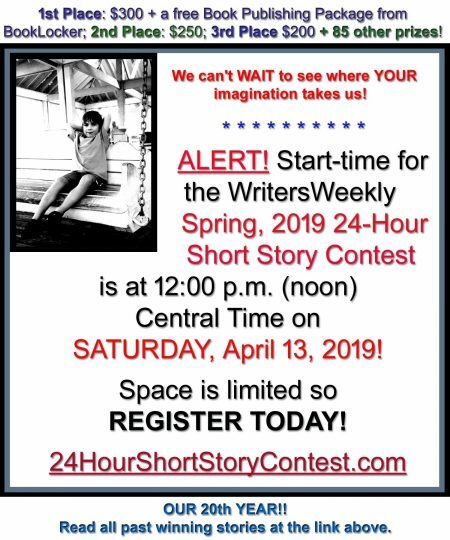 Come up with three or four ideas and then ask your current readers or even friends and family which idea they like the best. 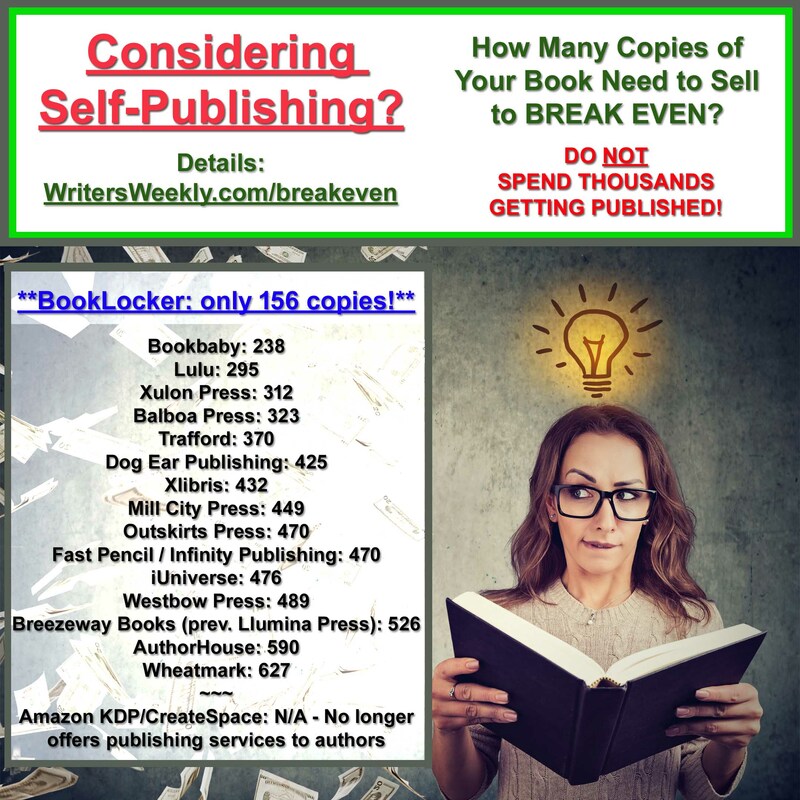 Then, create your free mini-ebook, and start offering it as an incentive to new subscribers. 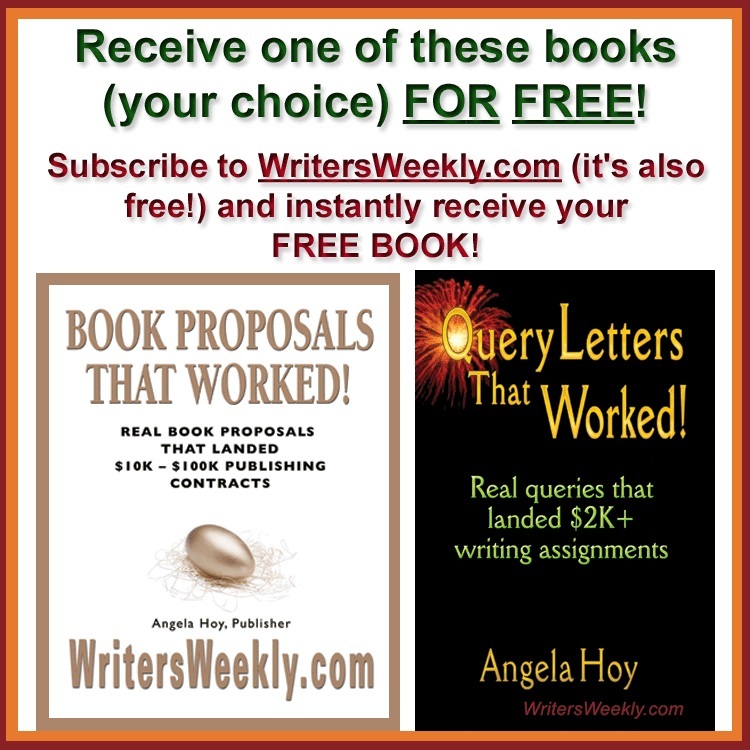 Oh, and be sure to include ads for your other book(s) in your free ebook!